Dental implants are replacement tooth roots. They are a huge step forward in tooth replacement technology. The implant is a small metal screw that is inserted into the bone of your jaw, which eventually fuses and becomes the perfect base for a dental crown (replacement tooth).Some other reasons for dental implants are to resolve bite problems caused by shifting teeth, for restoration of natural chewing functions, support for a dental bridge or dentures. For a long time, the only solutions for people with missing teeth were to either get bridges or dentures, but today, dental implant do a better work. 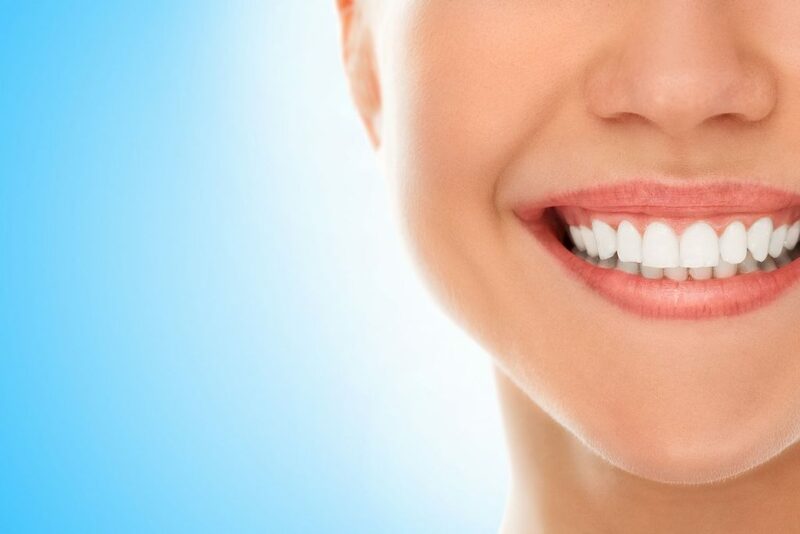 They designed to look, feel and work like your natural teeth and may also provide better long-term value than other teeth replacement methods. An implant is supposed to feel, fit and function like your natural tooth. Other options are not very viable in this regard. Dental implants, with replacement teeth, look and feel natural, and can be used in both upper lower jaws. They provide many advantages for people with missing teeth, and can be used in situations which need the replacement of single, or multiple missing teeth. Dental implants also give patients the confidence they need to smile, eat and engage in social activities without worrying about how they look, or what it will be like if their dentures fall out. Dental implants allow you the comfort of biting naturally, eating almost anything of your choice and brushing your teeth like you normally wood. They are anchored into your jaw bone just like teeth. Compared to them, dentures can feel uncomfortable when you eat, they limit your food plate and need to removed for cleaning. Bone loss follows tooth loss since bone is a living tissue and needs constant stimulation to stay healthy. In case of the jawbone, the stimulation required comes from the teeth. When a tooth is lost, the bone starts to resorb. This leads to a prematurely aged appearance and even leaves the jaw more vulnerable if left untreated. Dental implants halt this process by immersing with the jawbone and stabilizing it. This, till now, remains the only method to offer this advantage. Caring for your implant teeth is same as caring for your natural teeth. They must be brushed and flossed daily. Unlike dentures, there are no special creams to be applied, no needing to soak them in a glass overnight, in short, implants are less hassle-some. They also will never require a filling or a root canal. Good oral hygiene needs to be maintained else they will be compromised by gum disease. This is why a good oral hygiene will be necessary, and so will be regular dental cleanings. How successful are dental implants anyway? Even though the success rates vary, depending on where in the jaw the implants are placed, but normally they have a success rate of up to 98%. Generally anyone who gets a dental extraction or oral surgery can be considered. The patient must have healthy gums and bone to hold the implant. They must also be very serious about their oral hygiene and dental visits. The first thing to be done is the development of a treatment plan by a team of professionals where your specific needs are looked at. The best option is decided for you. After this, the tooth root implant made up of titanium, is placed into the bone socket of the missing tooth. As the jawbone will start its healing, it will grow around the metal post, anchoring it perfectly in the jaw. Healing can take six to 12 weeks. Once the implant becomes a part of the jawbone, a small connector post is attached to the metal post to hold the new tooth securely. In order to make new tooth/teeth, the dentist will make impressions of your teeth and creates a model. The new tooth/teeth are based on this. A replacement tooth, then, is attached to the connector post. According to most people who get dental implants, the procedure doesn’t involve a lot of discomfort and that they have suffer less pain than a tooth extraction. Of course, a local anesthesia is used to avoid as much pain as possible. How to take care of the dental implants? Dental implants are no different than real teeth. The care required is same as well, including brushing, flossing, rinsing with mouthwash, and regular dental checkups. Want to consult a dentist? 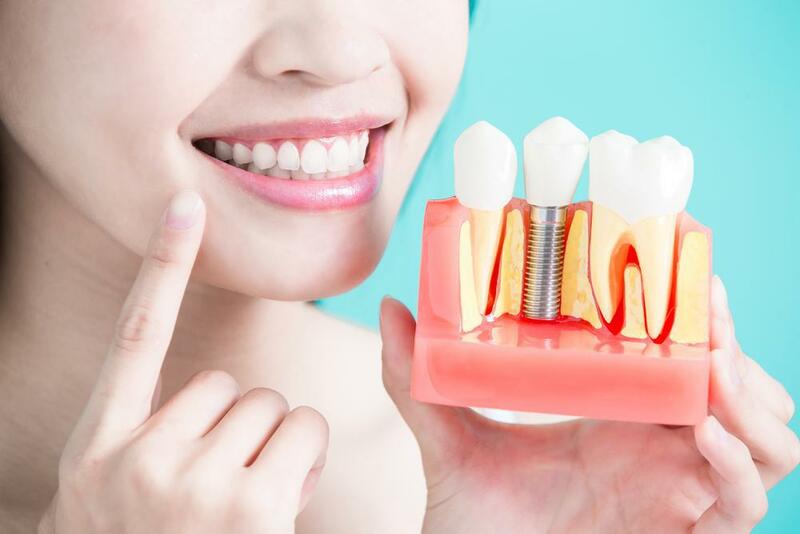 If you wish to know more about dental implants, or are thinking to get them, head over to My Smiles Center to get an appointment with the leading dentists in Des Plaines, IL.